Product #46908 | SKU 10-0020 | 0.0 (no ratings yet) Thanks for your rating! 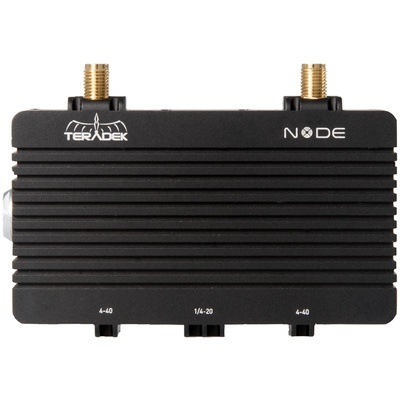 The Node Cellular 4G LTE USB Modem from Teradek allows you to broadcast over 3G, 4G, and 4G LTE network interfaces. With a rugged aluminium chassis and USB connector, it is durable and operates under challenging conditions.